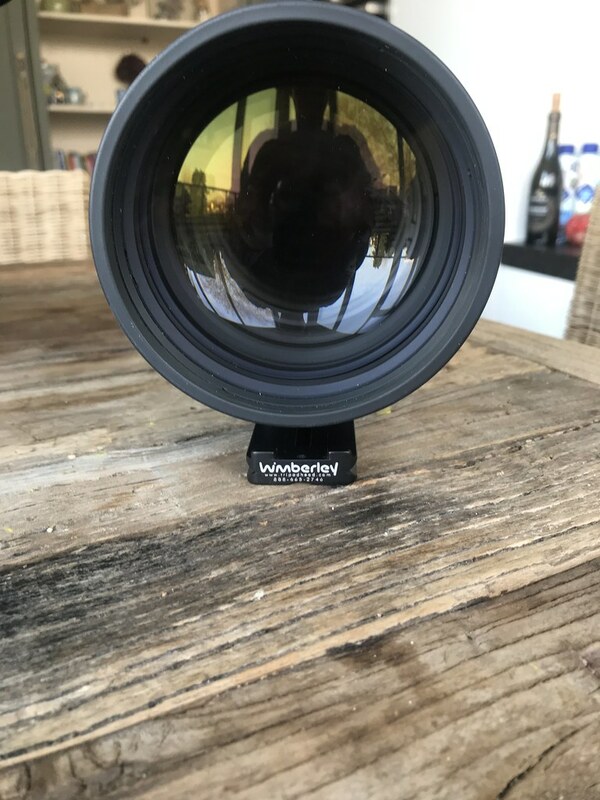 I own this lens for 5 years but i hardly use it anymore, it's in perfect condition and it comes with the original bill (first owner my uncle bought it in 2009). Shipping costs for buyer, I'll take the PayPal fees ( verified account). Marco, apparently something went wrong. 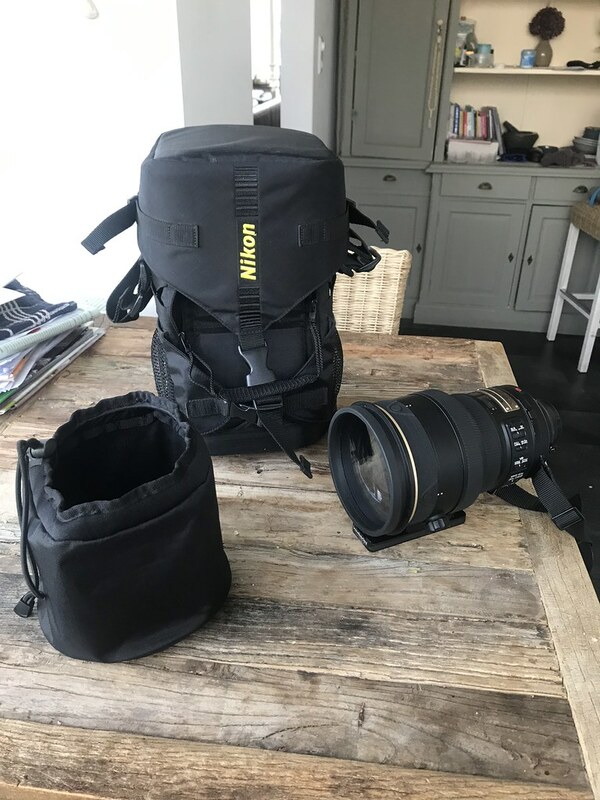 You have another thread about this lens already (http://nikongear.net/revival/index.php/topic,8406.0/topicseen.html). Perhaps you could ask a moderator to merge them or remove one. Easy. Put a camera on the 200/2 and sling the combo elegantly over your shoulder. No questions. Done that many times on national and international flights. If your interested maybe we can arrange something..
very tempting as well. There is also the noct. A must-have lens, Paco. A must-have lens. Paco, Birna is right on the money. 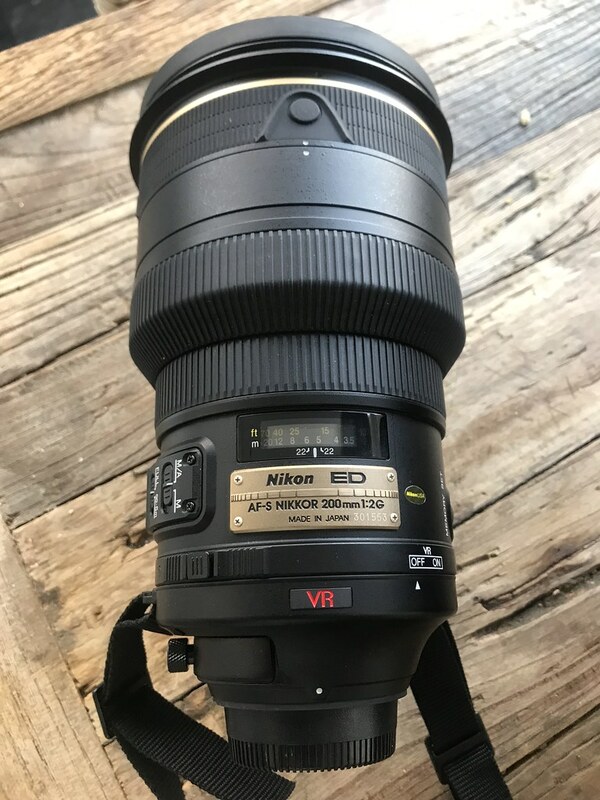 When you hit it with this lens, it sings. A friendly reminder this thread is about the sales offer of the 200/2.... Let the comments be relevant for that. sold. I bought both lenses.